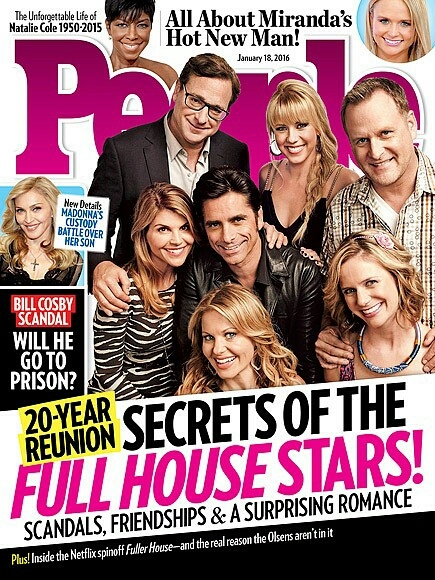 The beloved 90s sitcom Full House is returning, along with its full original cast and plus some. The only non returning members is the Olsen twins. The new show is called Fuller House and will premiere on Netflix this February with a full 13-episode slate. To the delight of fans everywhere, everyone will be able to binge watch the show in its entirety upon its release. Fuller House Premieres on Netflix Friday, February 26th, 2016.